Join Robert’s Rule of Order Expert Skip Vadnais for an educational workshop and social gathering at Norfolk County Agricultural High School on Feb. 19 at 7 p.m. Skip will review parliamentary procedure with attendees, who will leave with a deeper understanding of the complexities of running a meeting. Dinner and soda/water will be provided. We hope to see you there! 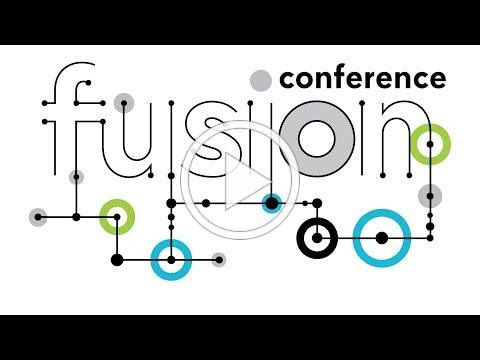 Mark your calendars now for the 2019 AFBF FUSION Conference. There will be great speakers, breakout sessions and evening events to bring together volunteer leaders from the Promotion & Education, Women’s Leadership and Young Farmers & Ranchers programs. You’ll leave the conference with new friends, new ideas and new energy for your farm and Farm Bureau. Please note: If you would like to go to this conference, you will be responsible for raising all the funds necessary. Massachusetts Farm Bureau Federation will not reimburse you for the cost of your trip. If you are interested in attending, please email our coordinator, Katelyn Parsons at katelyn@mfbf.net.